Step 1: First, launch the Settings app on your device and tap on “General.” Step 2: Next, scroll down and tap on “Keyboard,” then tap on “Keyboards.” Here you’ll find a list of keyboards currently selected. Step 3: To add a new keyboard, tap on the “Add New Keyboard...” button. You’ll be presented with a list of available keyboards for iOS. Choose the keyboard that fits your preferred language by tapping on it. Step 4: If you’d like to set the keyboard you've selected as default, you’ll have to tap on the “Edit” button in the top right corner of the screen. Use the bars to the right of each row to rearrange the keyboards. Make sure your preferred keyboard is at the top of the list. Once you’ve set up your keyboards, open the Notes app to test it out. When you create a new note, iOS should bring up the keyboard you’ve set as default. You’ll also have the ability to switch between any other selected keyboards by tapping on the globe button near the spacebar. You can also tap and hold on the globe button to reveal a list of selected keyboards. 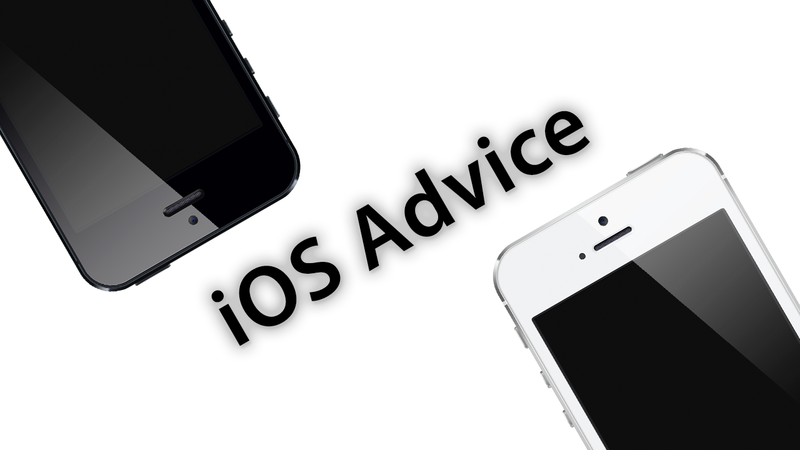 Now that you’ve learned how to set up different keyboards in iOS, if there’s something else you’d like to see on iOS Advice, please let us know. Send us an email with your question or comment and we might feature your suggestion in a future article. If you need a little more advice, check out our other helpful tutorials. 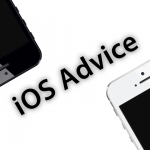 See also: How To Edit The Sender Name Of Your Email, How To Make Corrections To Siri Questions Or Commands, and How To Get The Most Out Of Siri Dictation.